This is a space where we share all living with less and how this concept will impact so much more than you think. Not only will you save money and create less clutter, you will also feel better than you have ever before. 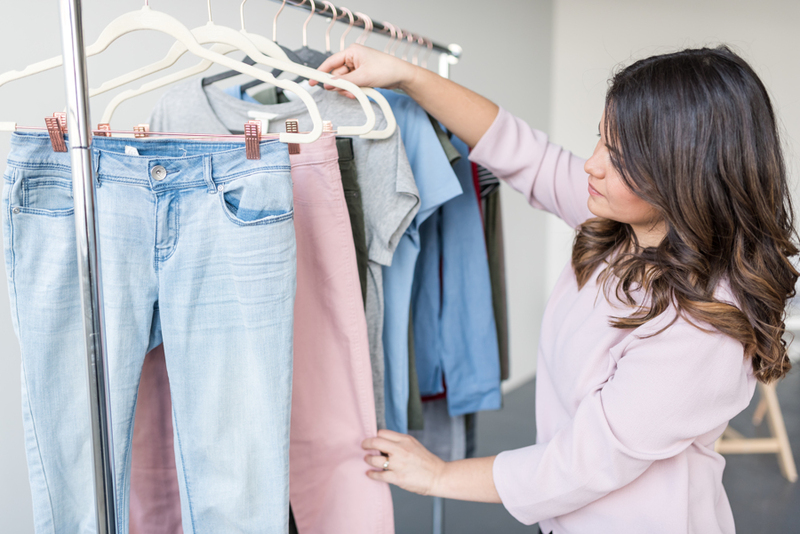 Since we believe that the journey towards living a simpler life must start with your closet please enjoy the top section of this page devoted to "dressing with less." For all other things simple scroll down. Planning for your Fall Capsule Wardrobe + Inspiration. Calzones: A simple way to have fun with family/friends! An easy & simple eggy breakfast.